Urban Vision Partnership (the client’s Building Services Consultants) invited us to design an air curtain for the Atkinson Gallery. The Challenge? 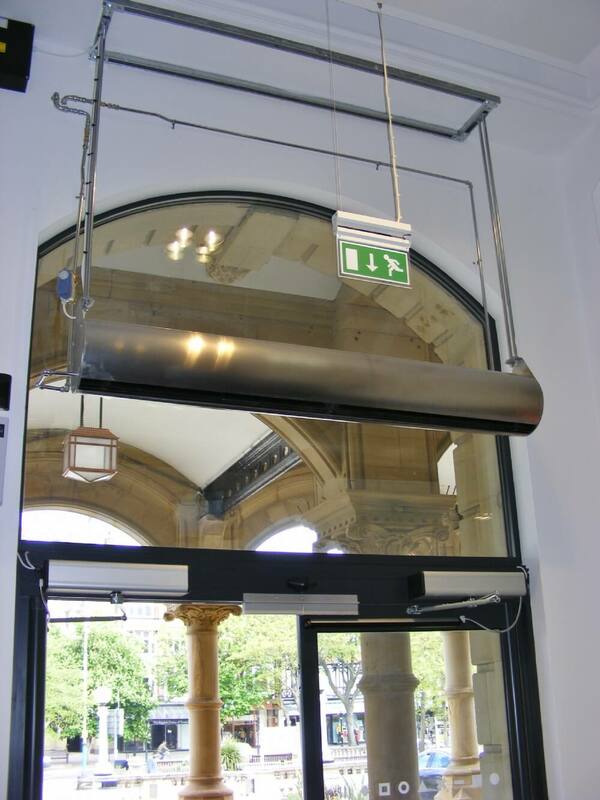 The gallery is an aesthetically sensitive environment, housed in a listed building and the air curtain required mounting well above the tolerance levels required to meet the air performance specification. 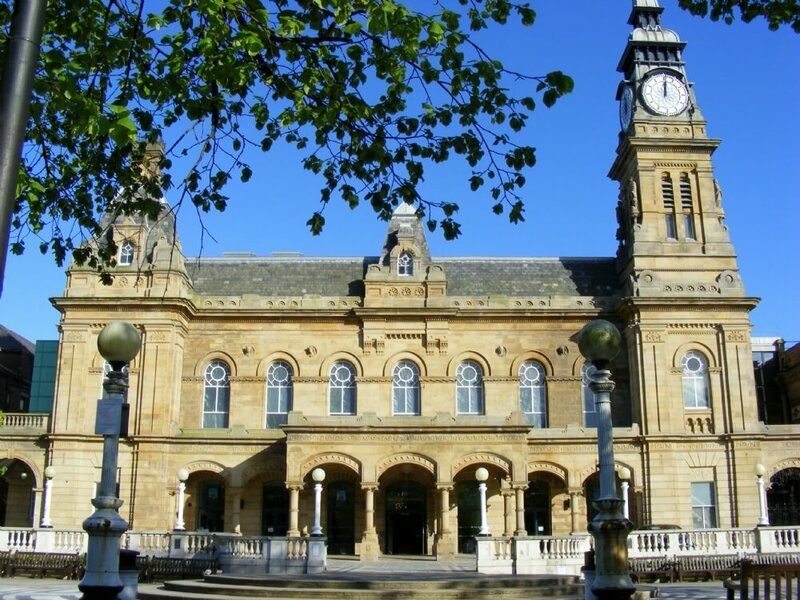 Our engineers developed the specifications and appearance to harmonise with the internal layout and enhance the gallery entrance. A specially engineered air curtain support system was used to suspend the unit at the optimum performance height, support the unit’s weight and eradicate any noise. A very individual air curtain for a very individual setting, delivering money-saving performance to meet the challenge of heat loss in buildings.